It is almost time for classes to start up and this year we will focus on The End Times and Last Things as we finish our study of Biblical Eschatology.
! 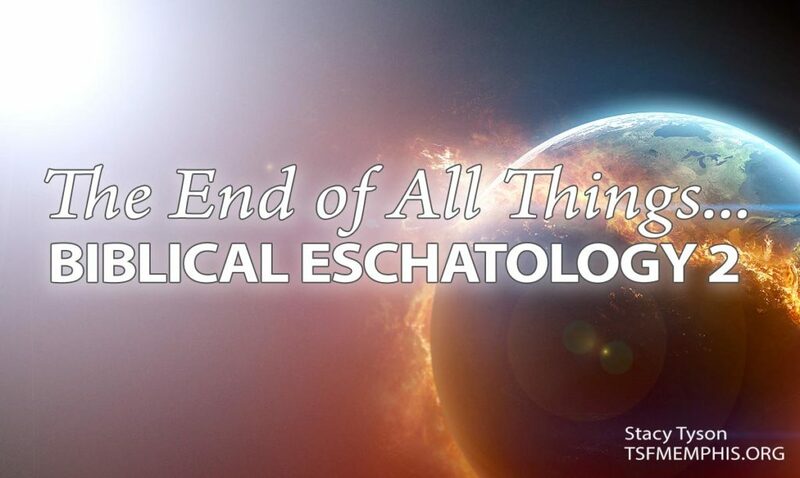 Classes have just begun – click here to go to the Eschatology 2 course page. This year we will focus on what the New Testament has to say about The End Times and Last Things (Eschatology).We will study the way Jesus and the Apostles teaching builds on the foundation of the Hebrew Scriptures and clarifies the events leading to the return and arrival of our Lord Jesus at the end of the age, the coming of the Kingdom, and the New Heavens and New Earth.